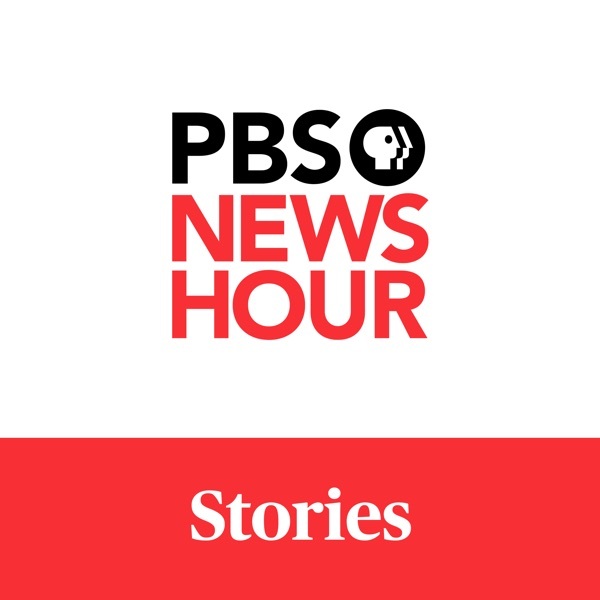 PBS NewsHour - Segments | Listen Free on Castbox. © 2019 NewsHour Productions LLC. All Rights Reserved. Today marks 20 years since the Columbine High School shooting near Denver, Colorado, where two students killed 12 classmates and a teacher before turning their guns on themselves. As members of the community gathered Saturday for a day of remembrance, Dave Cullen, who wrote a book about the massacre, joined Hari Sreenivasan to talk about what’s changed, and what hasn’t, since Columbine. In our news wrap Friday, President Trump blasted former advisers who told the Mueller team he tried to hinder their probe, calling many of their statements “fabricated.” A day earlier, Trump had declared the Mueller report vindicated him. Also, severe weather again pounded the southern U.S. The front brought heavy downpours, powerful winds and threats of tornadoes and is blamed for four deaths. After the release of the Mueller report, what does the Kremlin think about the special counsel's evidence of a sweeping Russian campaign to disrupt the 2016 U.S. presidential election? Special correspondent Ryan Chilcote, who has lived in and reported extensively on Russia, talks to Judy Woodruff about Moscow's dismissive reaction and why Russian business operatives fear additional U.S. sanctions. With a redacted version of the special counsel’s report now public, how should we understand the conclusions Robert Mueller arrived at from the evidence he gathered? Judy Woodruff talks to Robert Ray, who was independent counsel during the Whitewater Investigation into President Clinton, and Garrett Graff, a contributor to Wired magazine and the author of a book on Robert Mueller and the FBI. Rheumatic heart disease develops when strep throat goes untreated. It causes an estimated 275,000 premature deaths per year, mostly youth in developing countries like Rwanda, where antibiotics are rarely available. Surgery is the only treatment option for advanced cases. Special correspondent Fred de Sam Lazaro reports on a medical team making the "wrenching" decision of which young lives to save. The demonstrations that have swept through northern Africa and ousted long-time strongmen are not yet over. Protesters in Sudan, Algeria, Libya and Mali are continuing to call for democratic reforms. Amid this moment of regional volatility, international power struggles threaten to push national dynamics past the breaking point. Nick Schifrin reports on North Africa's "spring of discontent." Syndicated columnist Mark Shields and New York Times columnist David Brooks join Judy Woodruff to analyze the week’s news, including what the Mueller report's details mean for the Trump presidency and American politics, whether House Democrats should pursue impeachment and how Attorney General William Barr’s handling of the report reflects on him. Elizabeth McGovern is perhaps best known as Countess Cora Crawley from the PBS series "Downton Abbey." Now she stars on the big screen in "The Chaperone," based on the story of flapper Louise Brooks and the middle-aged housewife who accompanies her to dance training in New York. Judy Woodruff talks to McGovern, writer Julian Fellowes and producer Rebecca Eaton about her character's evolution.